It’s an overcast Sunday afternoon in East London’s Dalston, and I’m at Brilliant Corners, a venue that serves Japanese food and also hosts Classic Album Sundays, where people get together and simply sit and listen quietly to an album from start to finish. Today, we’ll be listening to the newly released Partners by composer, singer-songwriter, and producer, Peter Broderick; a man who hails from Portland, Oregon, and was one of the first artists signed to London’s most ethereal record label, Erased Tapes Records. Before the lights are dimmed and the room hushed, Peter tells us all a bit about the album, before leaving the venue to go for a walk; he’s yet to hear the album, and plans on keeping it that way, something I’m keen to quiz him on when I interview him afterwards. Our host places the vinyl on the gramophone, the lights resembling moons on the ceiling are turned down, and the album begins. Partners is a John Cage inspired record of piano compositions with live processing, and the audience becomes entranced by the hypnotic sounds - except for when the fire alarm goes off halfway through, of course. Afterwards, I head to an Italian just down the Kingsland road with Peter and the Erased Tapes crew. Once we’re settled in, I ask if he’s been to a listening party before. I mention that if I invited my friends over to listen to an album in silence, they’d probably find that weird, which is a shame. Partners is an album in which Peter used elements of chance, such as rolling dice, in the creative process, with a very strong influence from pioneering composer, John Cage. John Cage’s aim, in using chance methods such as rolling dice to make creative decisions, was to remove his sense of self and ego from his music. "I wanted to do something entirely different; leave out that whole self-editing process that comes with recording yourself and listening back." 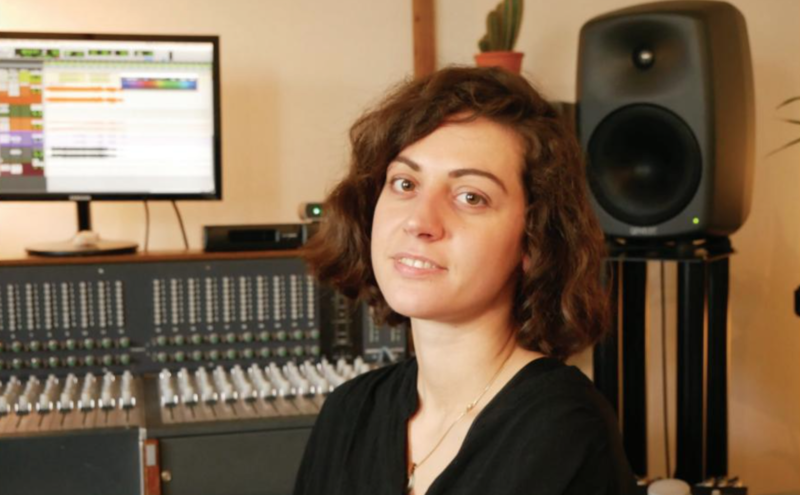 Peter is normally very involved in the production and mixing of his music, but to take that removal of self even further, he completely handed the reigns over to Portland-based engineer, Tucker Martine, who did much of the processing of the sound live. So Peter didn’t hear any of the mixing, and he still hasn’t heard the album, full stop. I’m very keen to know why. “So I very much started in music by making the music that I wanted to hear,” he explains. “So I’d create something and listen back and say ‘yes! This is what I want to hear.’ But I’d listen to it a lot, and sometimes it felt like I’d listened to it so much that it was almost narcissistic. 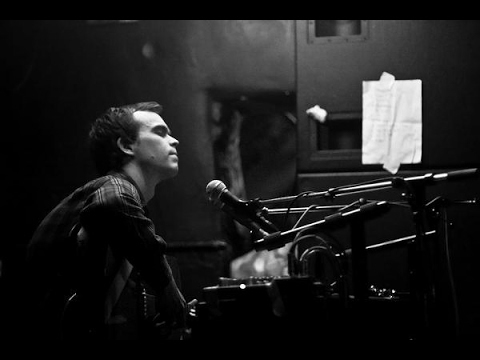 Peter Broderick appears to be the only musician on the planet who can effortlessly go between neo-classical instrumental albums like Float 2013 and singer-songwriter albums such as Home. I ask how this came about. “From a very young age I was interested in lots of different instruments, lots of different styles of music,” Peter recalls. “When I was in high school, I would go over to a friend’s house and look in their garage and attic, and if I found an accordion or a recorder or a trumpet, I’d say ‘anybody using that?’ And oftentimes, people would just let me take stuff! Since releasing and removing himself entirely from Partners, Peter has also released a collaborative album, Find The Ways, with friend and musical partner, David Allred. It sounds like Peter will add many more releases to his seventeen-strong discography (and that’s just his solo music). And with Peter being a musician and composer with such strong insights into the very creative process itself, like John Cage before him, it’s definitely a case of the more, the merrier.